But not all bears are created equal and when camping in remote areas, you could get a visit from one or more curiosity seekers. If remaining unnoticed isn’t possible, a PhD in bear behavior courtesy of reputable resources like the Scouts and National Parks Service are well worth your time and attention. TL;DR: We have curated a list of the top bear sprays that you can consider buying. Here we compare side by side the size, the spray distance and our overall score. 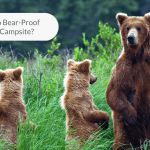 Do bear deterrent spray expire and what happens if they do? So, is it really effective? do I really need bear spray? Okay, I’m convinced! But how do I use a bear spray? Effective bear spray formulations are made with Capsaicin-based agents like the pepper spray base used to make self-defense weapons for people, but they’ve been fiddled with to turn off even the most ardent bear. Potency levels tend to be higher than the spray you might carry if your goal is repelling human-type animals. Since its invention, bear spray has substantively reduced incidents of injury and death and if you like getting down to technicalities, you’ll want to know that these preparations are 92-percent effective against brown bears and 90-percent effective against black bears, according to a study undertaken by Alaska’s U.S. Interagency Grizzly Bear Study Team back in 2008. You can thank a guy named Mark Metheny for inventing the first bear spray in 1992 after he had a close encounter of the scary kind. Simply on instinct, he turned a container of standard pepper spray on a bear heading his way at a rapid clip and could be called the father of bear repellent spray. Since that time, formulations have flooded the market alongside any number of protocol-related guidelines advising users how to properly use this spray. When dealing with any product formulated to repel, erring on the side of caution isn’t just wise; it could be lifesaving. 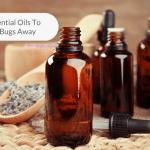 These days, the do-it-yourself trend has managed to impact the bear repellent market, which is why we urge shoppers to think twice before hitting the kitchen and measuring spoons. Called “Pepper soup” by outdoorsmen and wilderness wanderers because the ingredients that go into the many bear spray formulas currently floating around cyberspace include cayenne pepper flakes, black table pepper, water, rubbing alcohol, olive oil and perhaps food dye. But there’s a reason manufactured sprays are a safer bet: products are made within regulated and controlled laboratory environments that guarantee specific heat settings required to produce an effective spray. 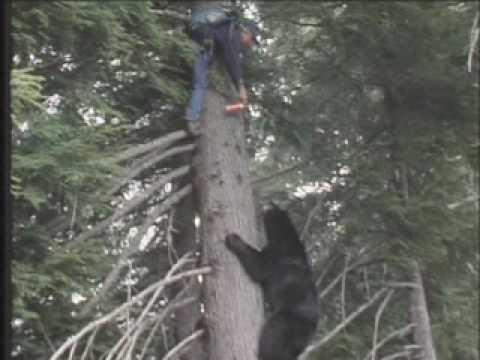 So when seeking the best bear spray on the market, leave it to professionals to deliver. Further, using spray or squirt bottles—or following Internet directions that tell viewers how to pressurize a can of bear spray—invites more danger for DIYers. 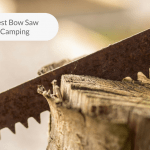 We therefore urge readers to practice their DIY skills on projects other than bear repellent. The risk isn’t worth it when you have a huge market of best bear repellent spray brands from which to choose. If you go through each product’s label, you probably notice that they’ve put a shelf life typically of about 3 – 4 years. Now, this shelf life doesn’t have anything to do with the effectiveness or the deterioration of formula in the bear spray. It is just saying it will not be as effective or it will not shoot as far as before after the expiration date. But there’s always a chance your bear repellents can become useless quickly if you constantly expose them to extreme temperatures. Just store them in a cabinet inside your house, at room temperature and you will be fine. Also, a good rule of thumb is to replace your bear deterrent spray at its 3rd year. We don’t want you to end up as lunch for the bears! 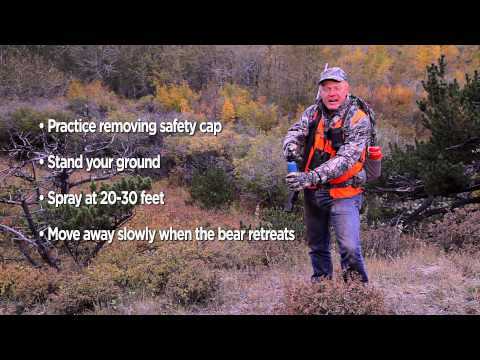 We’ve recently came across a footage of actual usage of a bear spray. Well, you can see for yourself whether it is effective or not. If you’re not comfortable watching animals being “attacked”, you may want to skip this video. Bear attacks are rare. According to Vox, from 1900s till 2016, the number of recorded deaths was 71 in the US. 2 deaths were recorded in 2017. And in 2018, there were 3 recorded deaths. Compare this to fatal traffic accidents and diseases, it’s highly unlikely that you will die by a bear’s arms. But don’t take my word for it, it’s better to bring a bear spray as a form of insurance and pray that you will never need to use it. If you’re often hiking and especially in a bear country, then all the more you should get one. Glad you asked! Well you definitely shouldn’t trigger the spray when the bear is beside you! Your story will just end with either you getting mauled or you get sprayed by your own spray and then get mauled. (The bear thanks you). Both the Environmental Protection Agency and Health Canada put their stamp of approval on Frontiersman Bear Spray after a University of Utah study verified its strength and efficacy. Further, tests pitting this product against competitors resulted in 30-percent fewer failures when it came to turning charging bears around fast. The Sabre brand has its own in-house lab to make sure every container delivers on strength and potency and field tests conducted at Elmendorf Air Force Base in Alaska (where bear sightings are as familiar as jet landings) further supported the product’s effectiveness. The heavy fog disbursed by the nozzle is immediately effective, so bears are stopped in their tracks before they turn and run. It matters not whether your encounter happens to be by day or night because the package glows in the dark. While this spray does not have as much capacity as the rest mentioned in this article. It still makes a good candidate for trail runners and hikers. It’s lighter in weight so you can consider carrying a little more weight to feel safer. You’ve got to love a company that stakes its reputation on the phrase “Making Grown Men Cry since 1975.” That’s what Sabre set out to do from the moment it entered the pepper spray market. Bear spray is, of course, a second iteration and for some outdoorsmen, the only brand on their shopping lists. This deterrent differs from the aforementioned brand companion because it is capable of spraying further in a bear’s direction. This product delivers a thick fog that spreads quickly across the expanse. If you don’t venture forth often enough to feel secure about shelf life, relax. Sabre Frontiersman Bear Attack Deterrent offers a 4-year expiration guarantee so you won’t have to toss out unused portions or worry about formula deterioration for awhile. If product names impress you, Counter Assault should give you pause as Counter Assault Bear Deterrent is positioned as the Delta Force of bear sprays. Fabricated with a proprietary safety cap designed to prevent accidental discharge, this spray comes with a holster designed to accommodate the product. The oversized container is capable of dispensing all of the product in just 9.2 seconds. 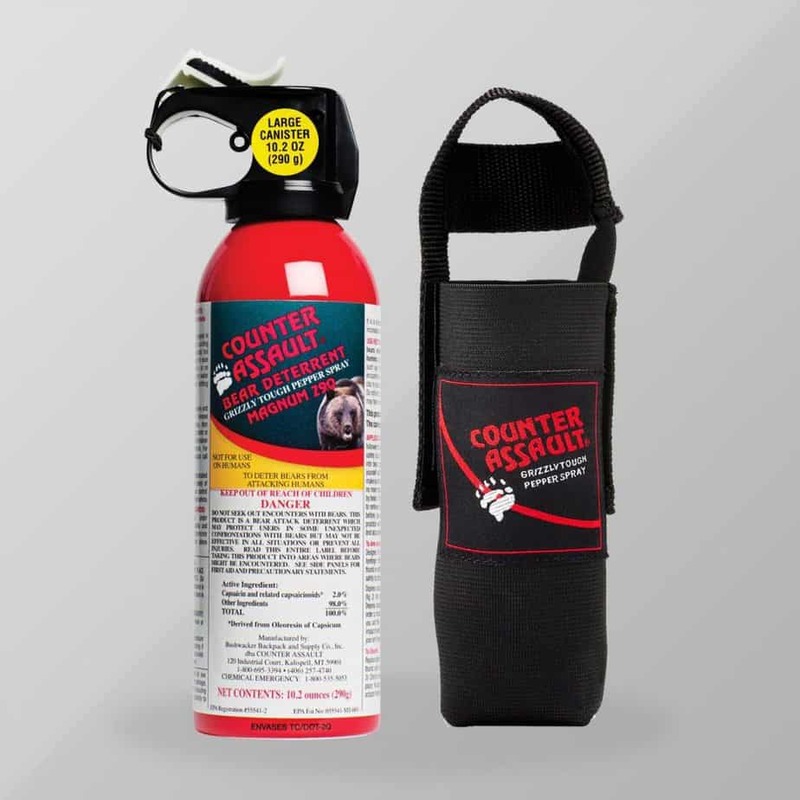 Counter Assault Bear Deterrent delivers the highest capsaicin formula allowed by the EPA (2-percent) and both the package and safety mechanism are engineered to prevent accidental discharge. Repeat buyers consider this spray their one and only because the brand is more than 90-percent effective once the spray hits its target. 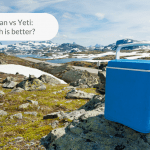 There is no shelf life attached to this brand so if you happen to be an infrequent camper, this—and that quick delivery system of mega product–could be factors that sway your buying decision. If the product label graphic doesn’t convince you to choose this product, perhaps the Guard Alaska marketing promise (“an ultra-hot pepper spray proven so effective, it’s the only one made to repel all bear species”) will. Environmentally safe, the formulation won’t flame up or impact the Earth’s Ozone layer, which may be why the Alaska Science and Technology Foundation gave this spray its endorsement. 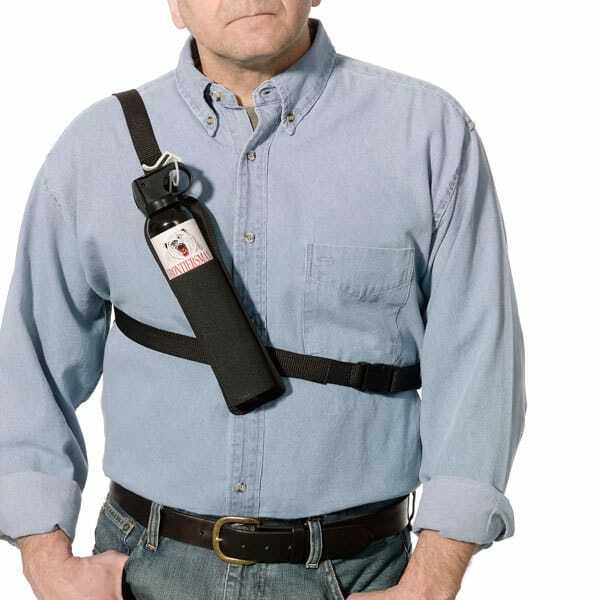 This high-volume bear spray comes in two packages: one for the product; the other for the holster featuring a nylon sleeve with Velcro closure and belt hook. The Guard Alaska Pepper Spray manufacturer has thoroughly tested this spray and found its disbursal rate to be around 9 seconds, so while you only get 9 ounces, that fog is disbursed pronto. Though tested for 6 years exclusively in Alaska, it will work equally well for your needs if you encounter a bear in the other 49 states. Targets all bear species–including those outside Alaska! The price tag associated with UDAP 18HP Super Magnum Bear Spray may prove jarring, but you’re getting a large amount of product in one package and the formulation, featuring 2-percent capscasin-strength pepper spray, gives you a high-volume delivery when you need it most. If you love a great story behind the invention of a product, you’ll like knowing that this spray was developed by a guy who survived a near-fatal bear attack and not only lived to tell about it but went on to produce a repellent so the same fate doesn’t befall fellow outdoorsmen. 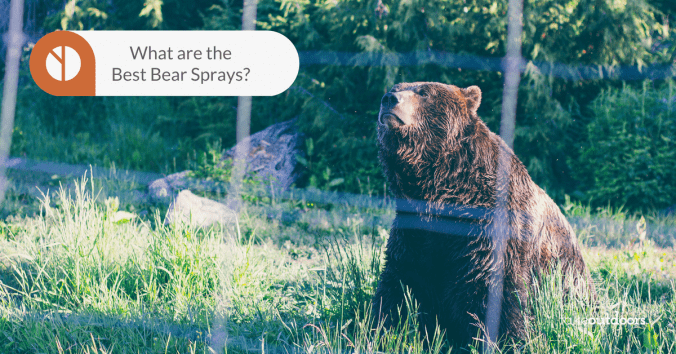 Brand fans like the fact that this UDAP bear spray not only covers 35-feet of the area between the sprayer and the sprayee, but it delivers the repellent at a volume that appears to last longer than competitor products, according to the manufacturer. 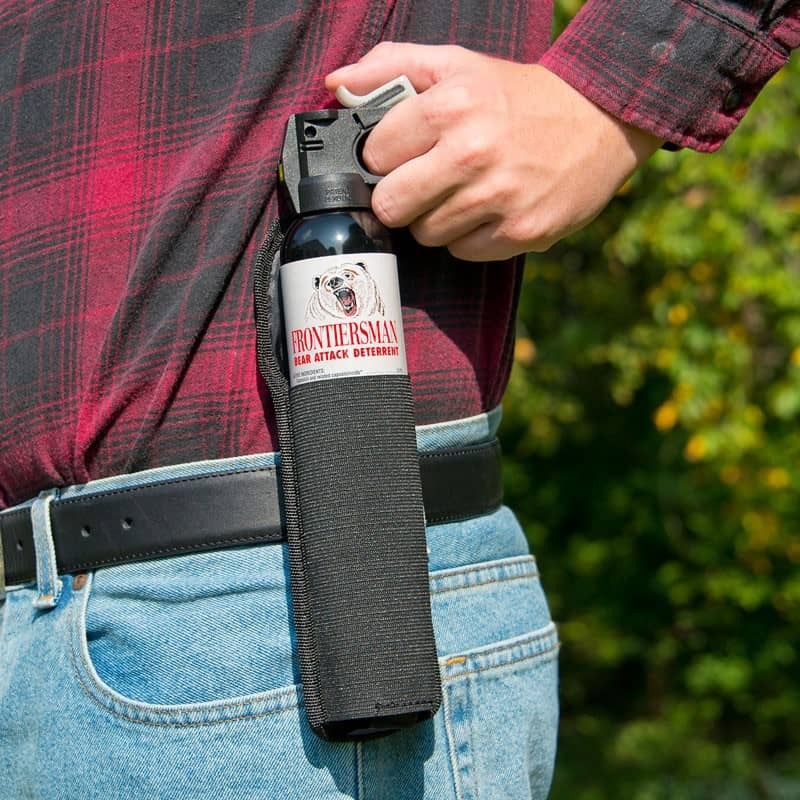 Rather than offering purchasers the spray and a holster alone, this spray comes with a booklet on bear safety written by the guy who asserts, “there is more to handling a bear attack than just using bear pepper spray.” We believe him. At 13.4 ounces, you’re ready for the biggest bear in the forest! I’m glad you read this far. 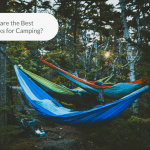 No camper is eager to have a close encounter of the bear kind while enjoying an outing meant to deliver a relaxing time courtesy of Mother Nature, but having the best bear repellent spray on your person, just in case, will add to your confidence. It’s effective like the rest of the bear sprays mentioned in this article. Although the spray distance could do a little better. Counter Assault products are frequently recommended. Look around Instagram and see how many people bring that spray to their trip. Do a Google Search and see how many reviews are on their products as well. After being out there in the market for so long and you are still seeing positive reviews, you know you can feel safe with it. You should be able to find Counter Assault sprays in most stores, REI sells them too! Well, we hope that you don’t ever have to use it. Even if you have to use it, you should only be using it on drunkards, vicious dogs, coyotes, whatever. Just kidding, just stay safe in the bear country and bring one in case ;).